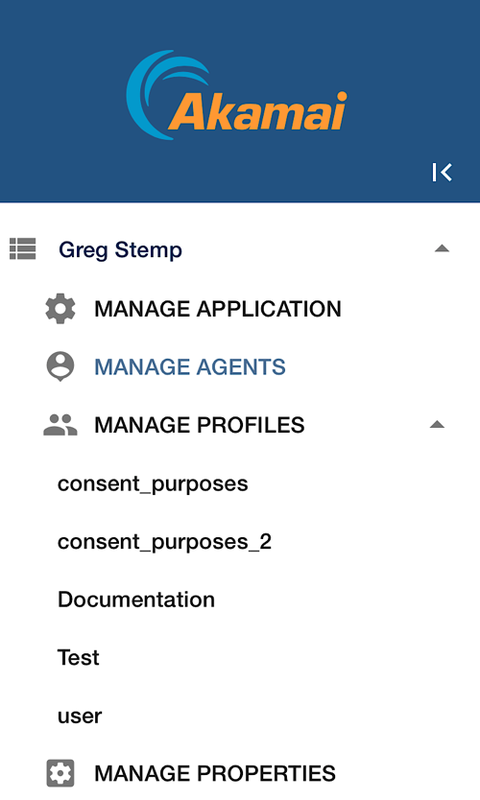 Instead of clicking Manage Profiles, click the entity type itself (e.g., user); that takes you to the appropriate page. That’s not a particularly difficult feat to master, it’s just something you’ll need to get used to. After you do get to the Manage Profiles page you’ll be able to carry out such tasks as searching for user profiles, creating profiles, exporting profile information, or viewing the details of an individual profile. For example, to do the latter, simply click the record of interest in your list of profiles. 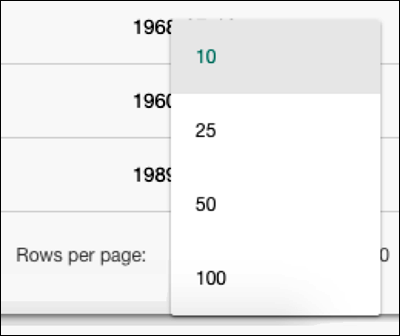 And then click the arrow a second time to sort the data in descending order (Z to A). What Happens to Your Search Results When You Leave the Manage Profiles Page? As a general rule, your search results (and the sort order assigned to those search results) are not permanent. 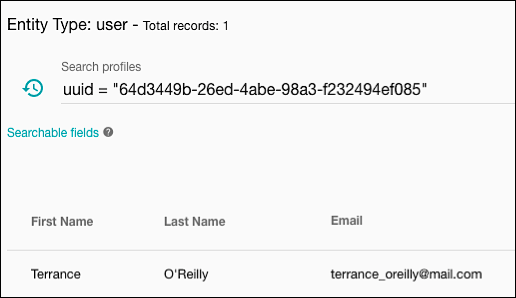 For example, suppose you run a search that returns 5 user profiles, and you sort those 5 profiles by the user’s last name. 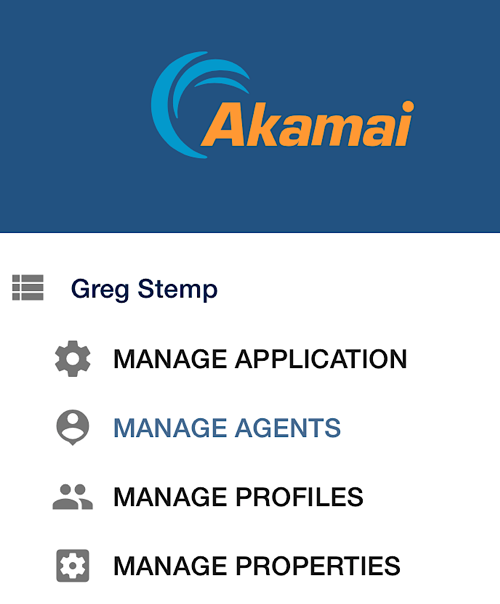 Suppose you leave the Manage Profiles page (e.g., to go to the Manage Agents page) and then return. 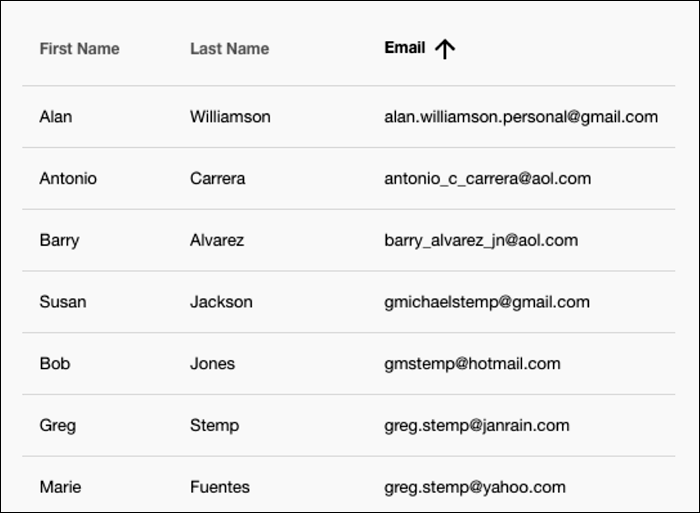 When you return, you’ll no longer see those 5 user profiles sorted by last name. 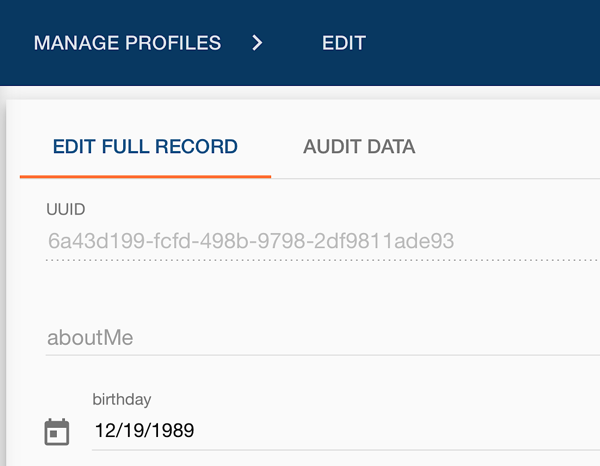 Instead, you’ll see the results of the default search query (which returns all of your user profiles, sorted by creation date). That’s just the way the system works: search results disappear if you leave the Manage Profiles page.